IF YOU’RE CONSIDERING A CAREER IN HOSPITALITY, WHY NOT EXPERIENCE IT FIRSTHAND WITH A CHURRASCOS RESTAURANT GROUP INTERNSHIP? INTERNSHIPS OFFER A STRUCTURED, ROTATIONAL, HANDS-ON EXPERIENCE IN ALL ASPECTS OF RESTAURANT OPERATIONS, INCLUDING WORKING DIRECTLY WITH MANAGEMENT. We will provide you an opportunity to integrate both the theory and practice of restaurant management. 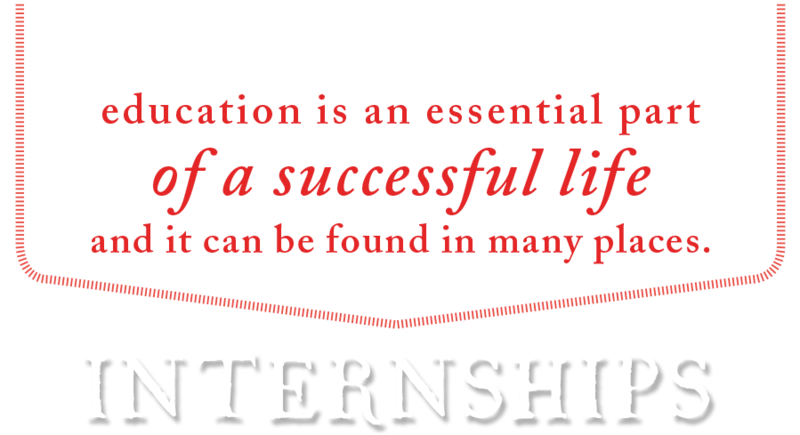 Interns are scheduled between 25 to 30 hours per week during the multi-week program and are paid $12 an hour. Housing and transportation are the responsibility of the intern. Churrascos Restaurant Group offers a limited number of internships to exceptional candidates currently enrolled in an accredited undergraduate institution. The program is essentially our management training program, in which the intern will work in multiple functions of the restaurant. The internship also includes a project, jointly created between the intern and General Manager. Admission is highly selective, targeting candidates who want to get a jump-start on their careers with Churrascos Restaurant Group. INTERESTED IN TALKING TO ONE OF OUR RECRUITERS? Enjoy a complimentary meal with any scheduled shift. opportunities to build long-lasting friendships. understanding of invoices, online employee scheduling, reporting systems. Profit and loss structured reports. Food Cost, Labor Cost, and LBW Cost. BOH: Food Safety Systems, production, plate and recipes specs, purchasing, line cook experience, etc. FOH: Bar, host, server systems, management systems and procedures, guest relations, team member shift reviews, team member development, meeting preparation and presentation skills, HR forms and systems, POS systems, management development, local marketing programs, etc. A general Overview of being part of a successful management team.